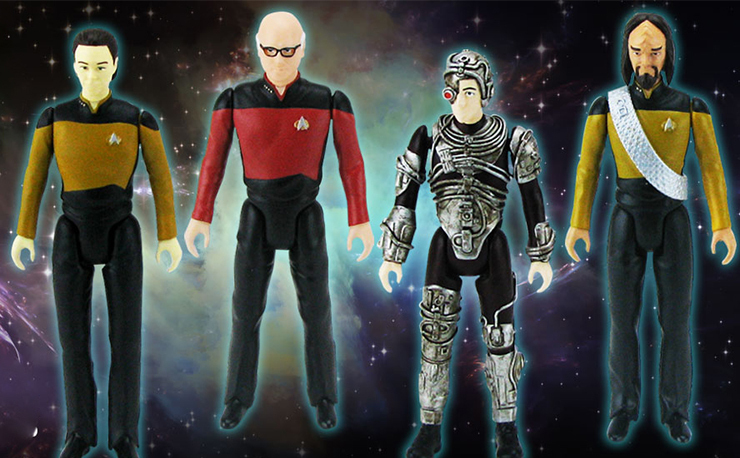 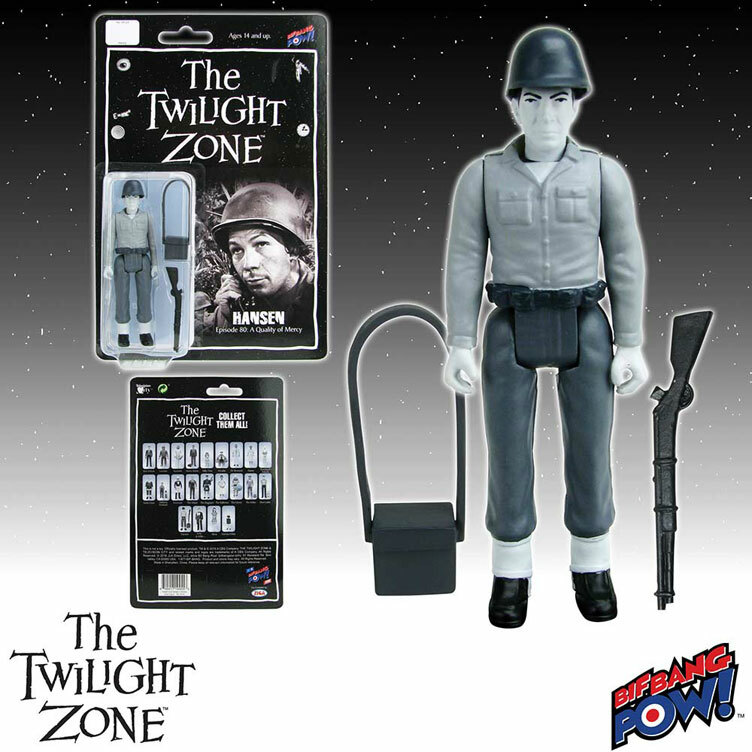 After coming out in full-color as a San Diego Comic-Con exclusive, The Twilight Zone Series 4 Action Figures by Bif Bang Pow! 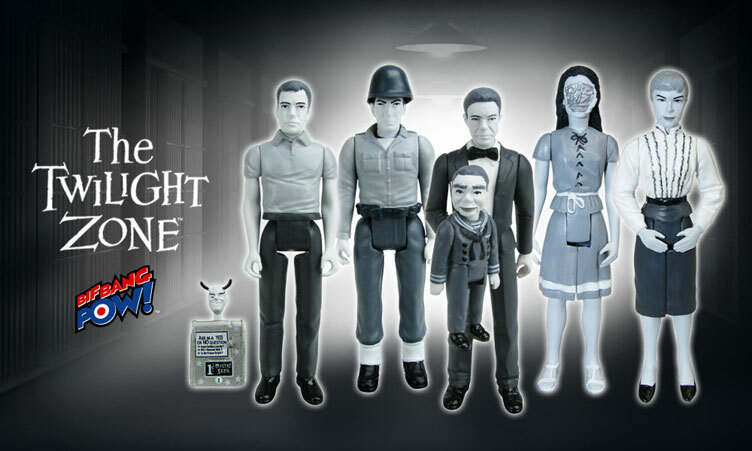 have now arrived in black and white retro ’70s style. 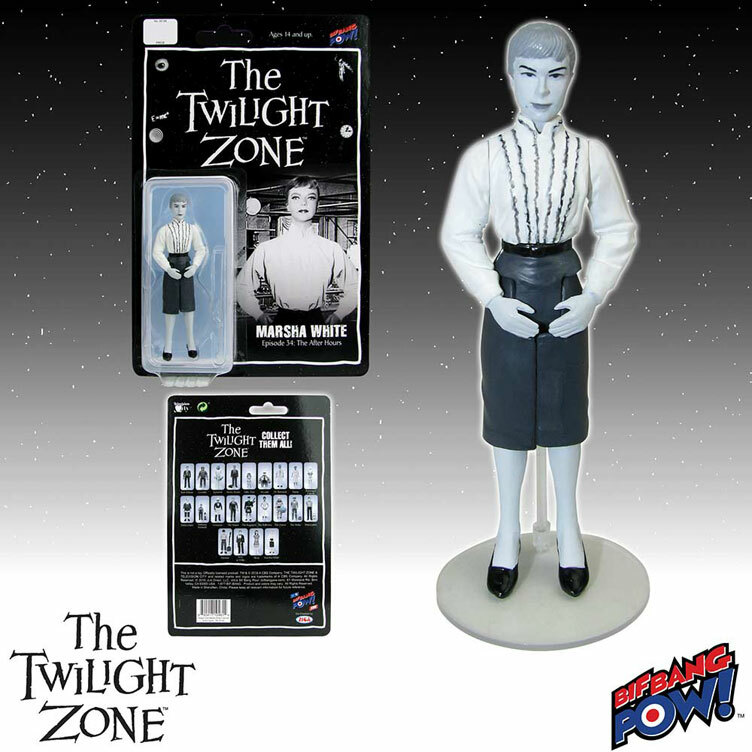 Replicating their “as seen on tv” appearance in 3 3/4-inch format, these Twilight Zone action figures feature 5 points of articulation (neck, shoulders and hips) with Don Carter, Hansen, Jerry and Willie, Alicia and Marsha White included in the collection. 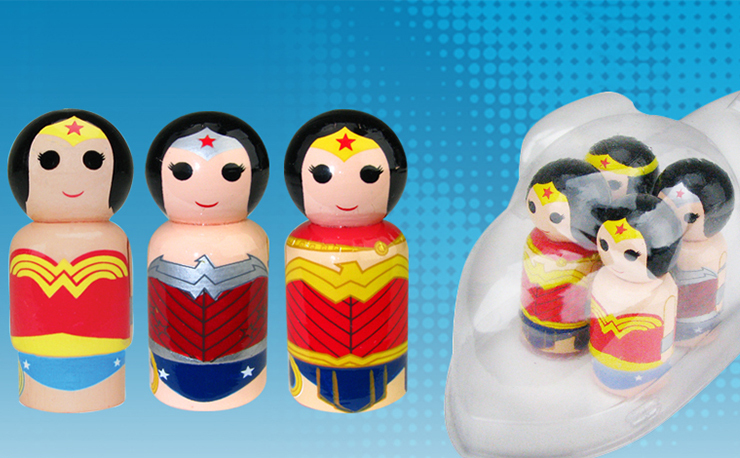 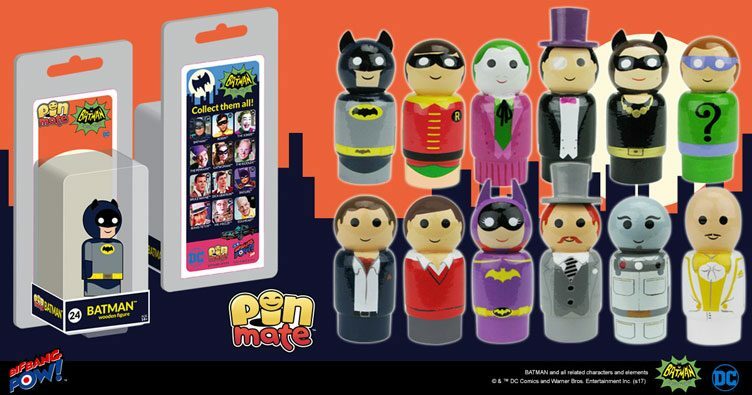 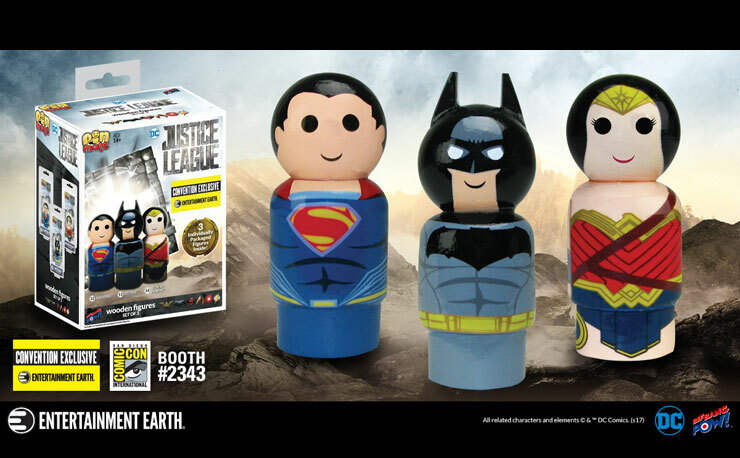 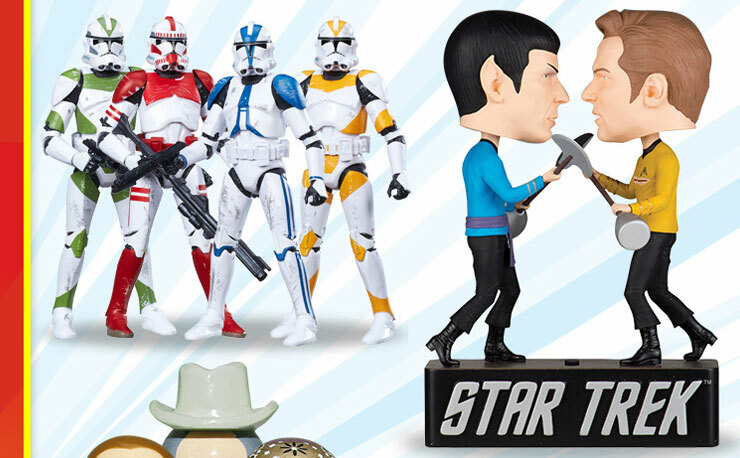 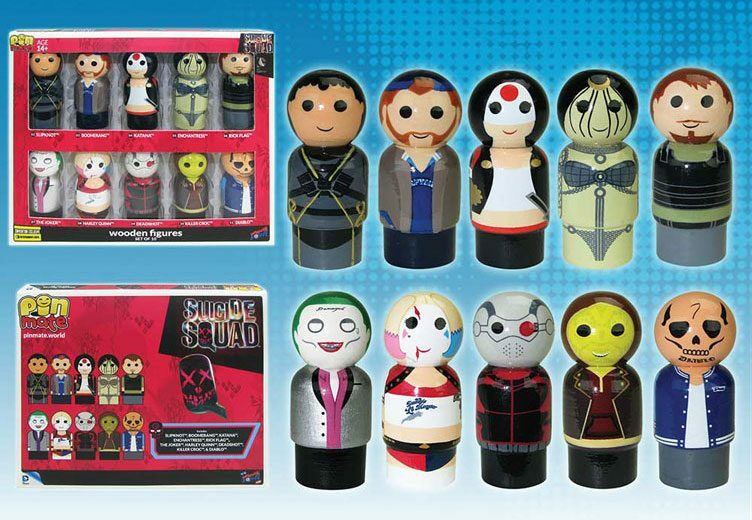 You can pre-order them now at Entertainment Earth with delivery expected for later this month. 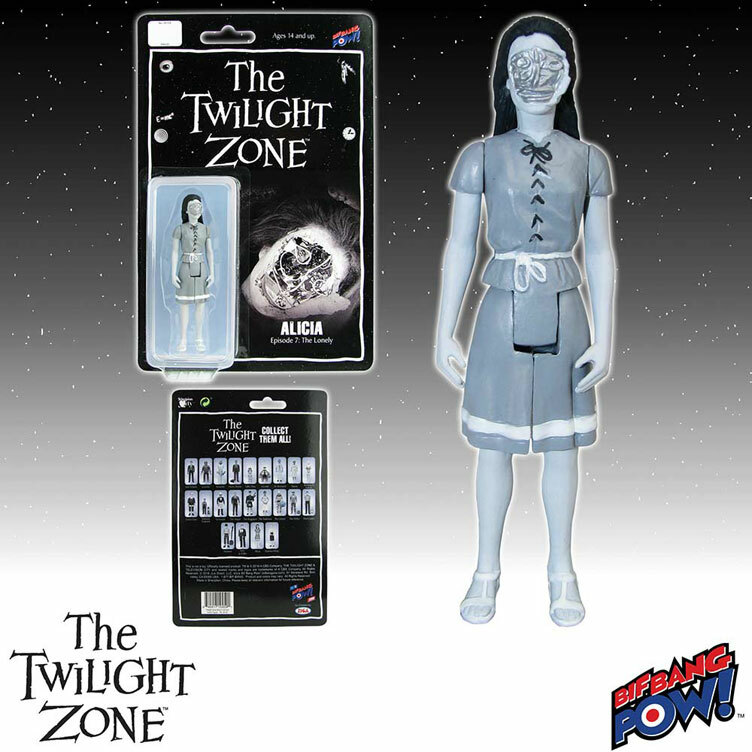 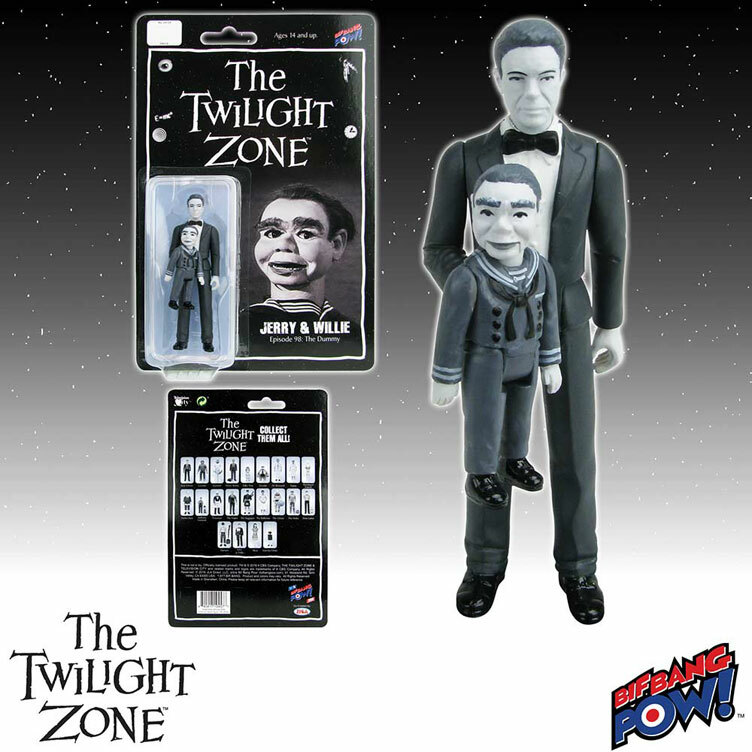 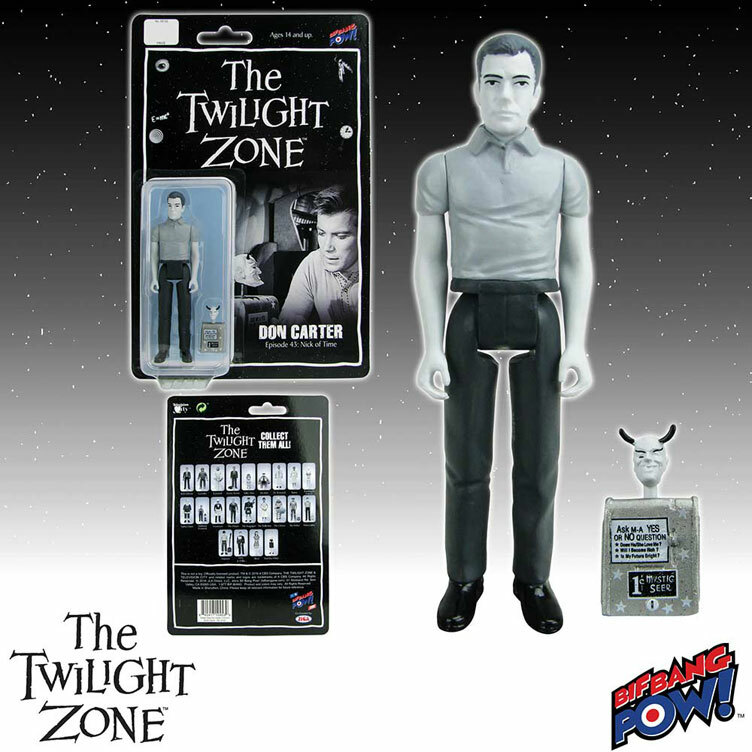 Click here to buy The Twilight Zone Series 4 Black and White Action Figures.